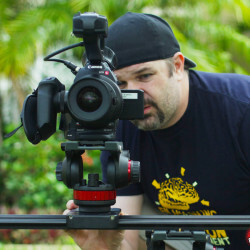 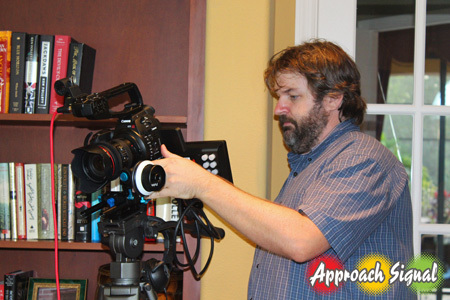 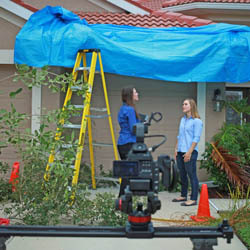 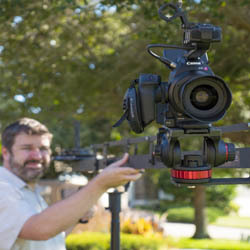 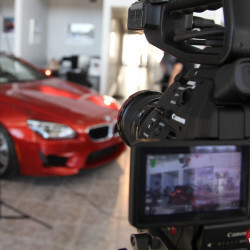 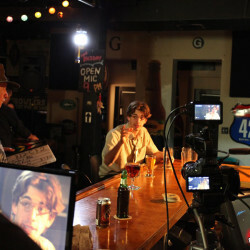 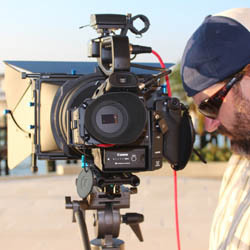 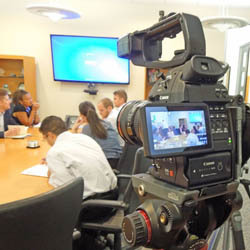 Approach Signal is a video production company based out of Sarasota, Florida. 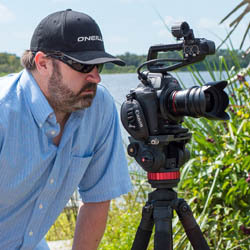 We produce high quality promotional videos, commercials, corporate videos, product demos, real estate tours, documentaries, training videos, event videos, testimonial videos, recruiting videos, and facility tours for companies throughout Southwest Florida. 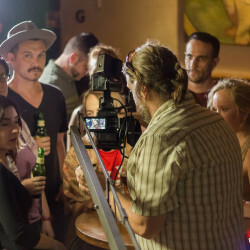 Our Creative studios work with local talent to produce everything from films and web series to animation and music videos.